What we have here is a collection of the best and heaviest tracks from the early career of the legendary English drummer, Cozy Powell. Born Colin Flooks in 1947 in Cirencester, he started out in The Corals, playing in a local youth club. He spent a few years cutting his teeth on the German circuit and on return to the UK his career advanced very quickly. He gained a reputation as a great drummer, session work jobs and offers from respected bands and musicians were many and frequent. His career is quite unbelievable in summary, reading like a hard rock hall of fame. The stage name 'Cozy' was borrowed from the jazz drummer Cozy Cole. Most of you will know him from his contributions in heavy metal heroes like Rainbow, Whitesnake, Black Sabbath and the Michael Schenker Group, but he started out in more modest forrays. From the mid-sixties he honed his skills in beat groups like The Sorcerers and Young Blood, heavy psych with The Ace Kefford Stand, heavy funk soul in the brief, final incarnation of the Jeff Beck Group, and hard blues rock with Big Bertha and Bedlam. Throughout these early times he also worked as a session drummer for diverse projects from folk singer Julie Felix, Donovan, Bob Sargeant, Ten Years After keyboardist Chick Churchill, Tony Ashton/Jon Lord and Harvey Adams to name a few. The Ace Kefford Stand was a vehicle for Ace who was previously the founding bassist/singer of successful Birmingham mods The Move. His story is a sad one, the rock lifestyle was too much for him and psychological problems curtailed his career for good. With Cozy he recorded an album's worth of material that was only released recently. This band would morph into Big Bertha (including Leaf Hound's Pete French), then Bedlam, both in this comp. Televised performance of 1974 single "The Man In Black". I have chosen the best of his work from the early period. This covers 1969-1974, and will satisfy TDATS fans out there who can accept a bit of heavy folk and even glam mixed in with the usual big riffs. 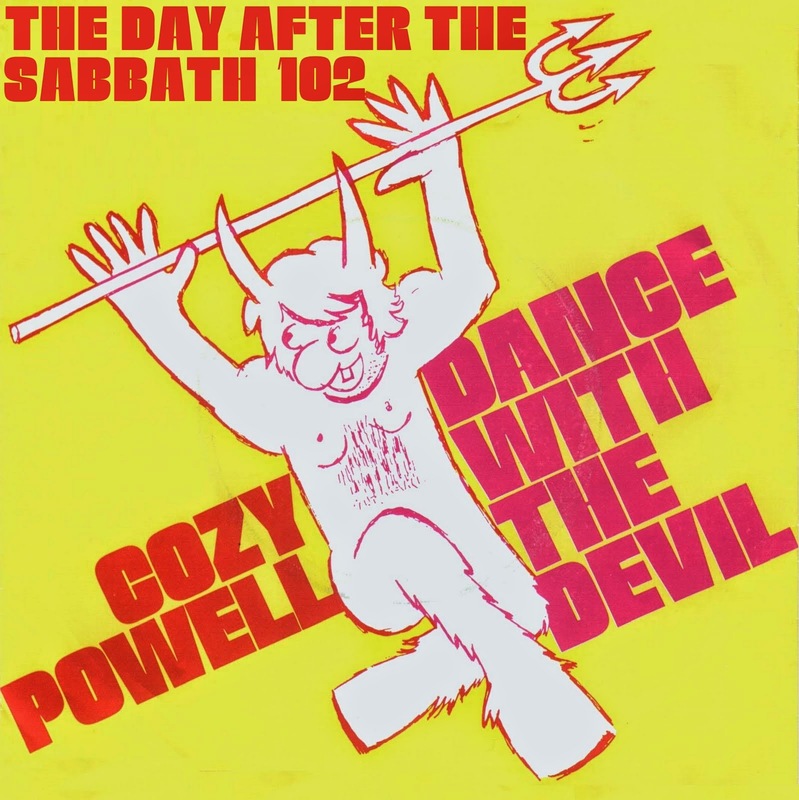 A few of these are Cozy Powell solo singles, with the likes of 'Dance With The Devil' (which reached #3 in the UK singles chart during January 1974) and 'And Then There Was Skin' designed to showcase Cozy's skills with drum and rhythm based tunes. 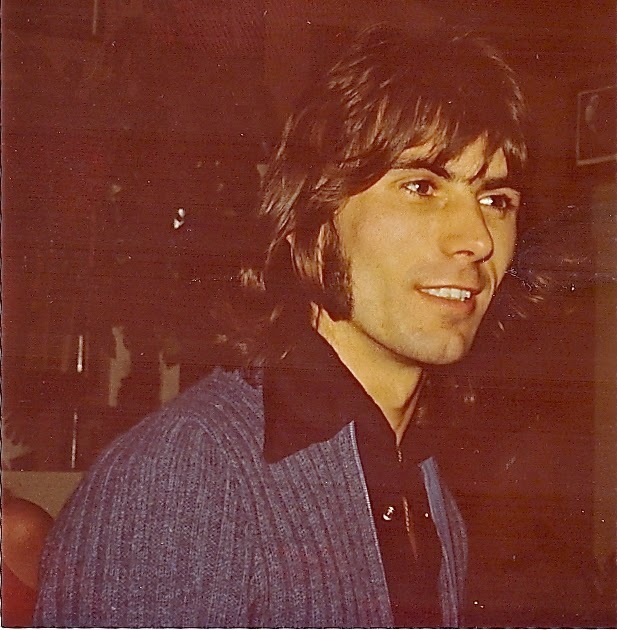 Cozy worked with a bunch of great musicians in his singles and solo albums, and his never-released sessions dubbed 'Cozy Powell's Hammer'. Some of these were Bernie Marsden, Don Airey, Tony Martin, Gary Moore and Jack Bruce. Cozy tragically died in a car crash in 1998, at the age of 50. He clearly had plenty more to offer the world of rock. He was continuously prolific throughout his career, in the '80s and '90s he worked with Robert Plant, Roger Daltrey, Brian May, "Emerson, Lake and Powell", Cinderella, Warlock, Glenn Tipton & Pete Entwistle in "Tipton, Entwistle & Powell", Peter Green and Yngwie Malmsteen. 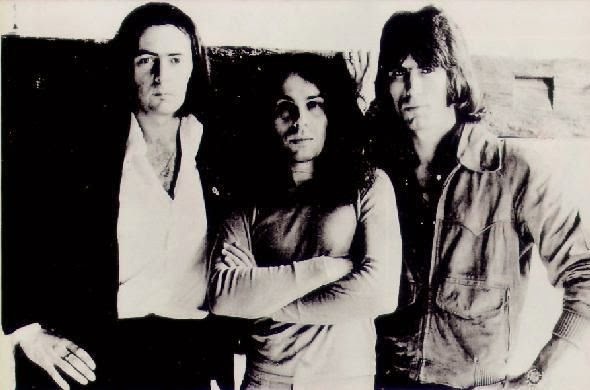 At the time of his death, the English record producer Micky Most said: "Musically speaking he was one of the best drummers we've ever had in this country. He was a great guy, a fantastic musician and he always had a perfect disposition, always great fun. I spent a lot of time with Cozy in the Seventies and we went over to Detroit recording together. We had a lot of laughs and it was always a pleasurable experience to be around him. He was great fun. [The last time I saw him] he seemed in very good form. He was always a very `up' guy. Cozy worked with some of the greatest people and he was renowned as a great asset through both his attitude and his playing. It's a great loss. We're all gutted." 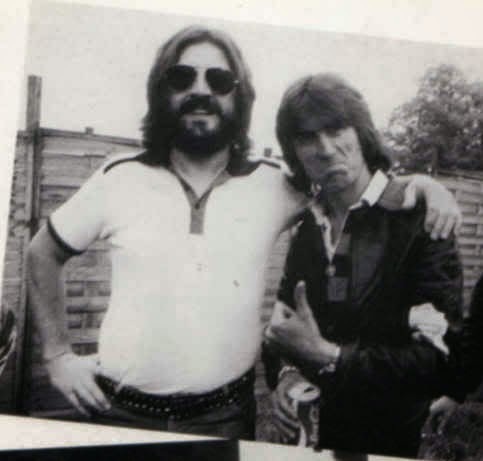 There's a nice interview with cozy discussing his techniques and his early days here, and there's some welcome news about a planned Cozy Powell documentary here. from album "Jeff Beck Group"
from album "Live In London 1973"
from album "First Starring Role"
from archival "Lost Reel Masters"
*A point of note on track 12: "King Of The Night". This great song also appears in a more heavy guitar-orientated version on the Bobby Harrison (Procol Harum, Freedom, Snafu) solo album 'Funkist' from the same year, on which Bob Sargeant also played. The song is credited to Bobby Harrison and Bob Sargeant. really cool compilation - let there be drums! The version of King Of The Night on the Bobby Harrison album 'Funkist' has guitar by the one & only Tony Iommi. Iommi also appears on 'Long Gone' on that album. Cheers. I read that Iommi played on the album, but so far have not found which tracks. I suspected King Of The Night was one of them because of how heavy and cool the guitar is compared to the rest of it. Is there any document of who played which tracks anywhere? On the album sleeve maybe? I have never seen it.